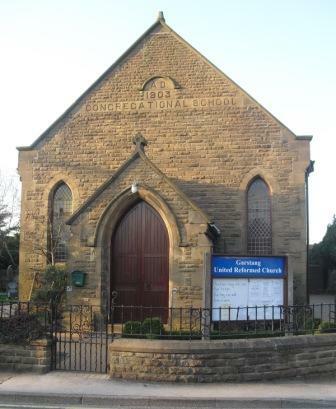 Our Church Hall was built in 1903 and was extensively refurbished as a millennium project in 2001. The hall can accommodate 80 people for lectures and smaller numbers in other setting. 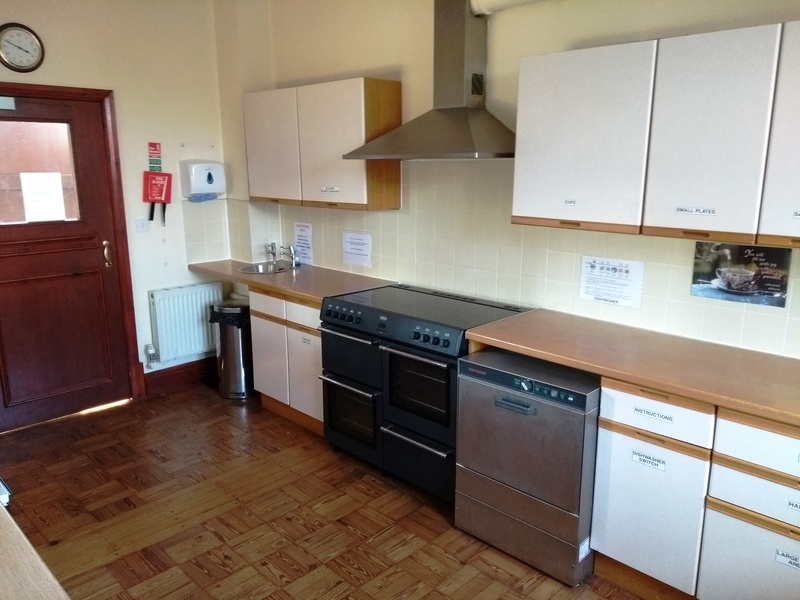 Kitchen facilities are available and the hall is fully accessible for disabled people. 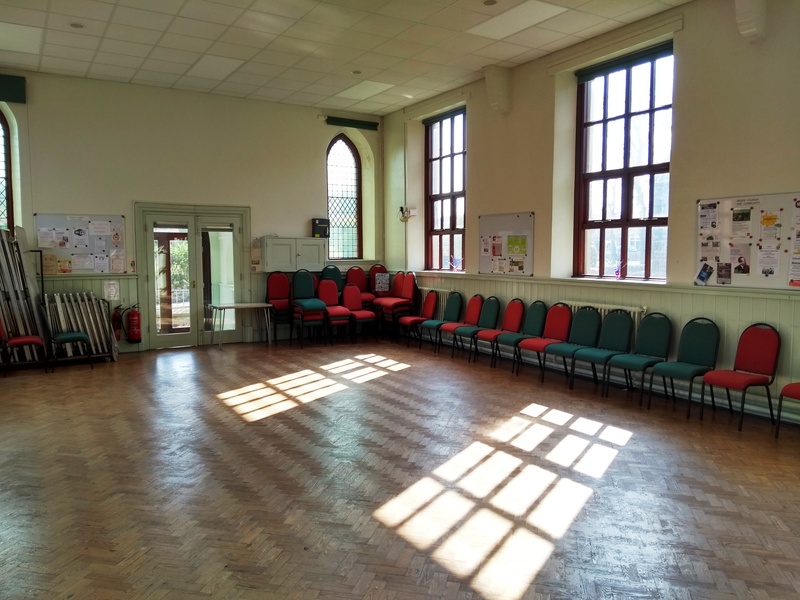 The hall is available for hire by local organisations. A fee is charged based on a sessional (morning, afternoon and evening) basis to cover the upkeep of the hall. The fee is waived for registered charities. 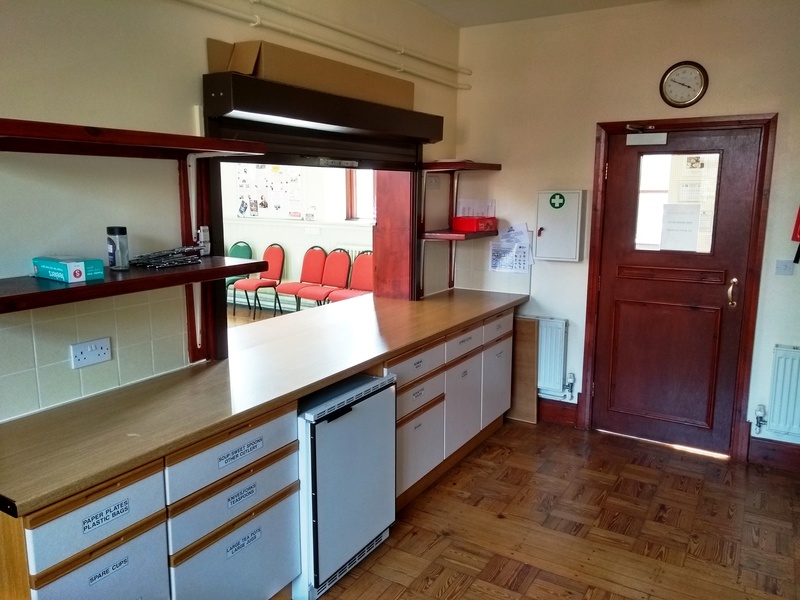 It has a well fitted out kitchen for use by Hall users.